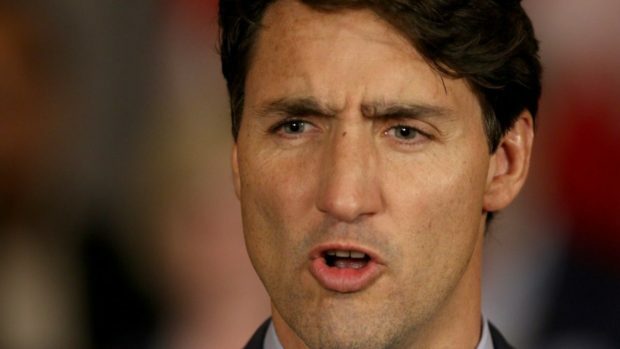 Prime Minister Justin Trudeau acted just like his daddy on Friday, in all the wrong ways. Trudeau was hosting a First Ministers Meeting in Montreal and at once was both dismissive of the provinces and premiers, as his father had been, and even tried to pit East against West. Trudeau set an agenda for the meeting that initially gave premiers little time to raise their issues.